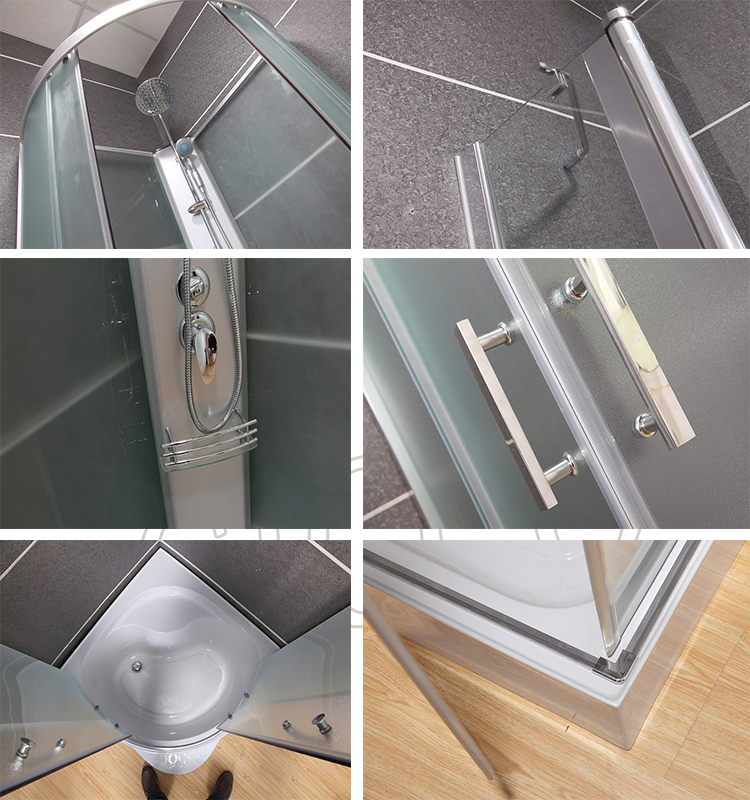 Welcome visit our website and wholesale quality 2016 newest style fashion fibreglass shower cubicle at competitive price from our company. Outside:5 layer High-quality Exported Carton Box. 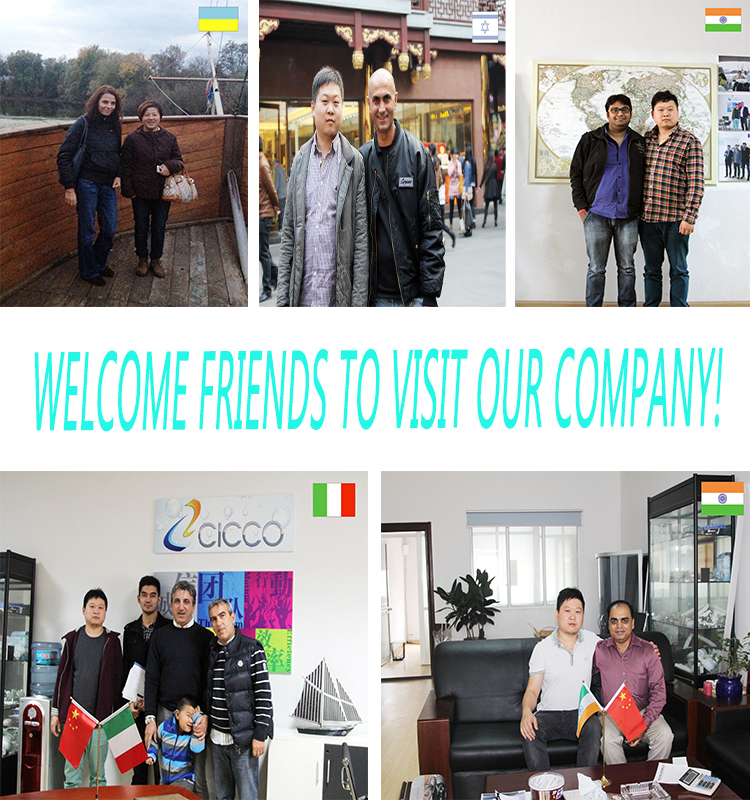 About Pinghu CICCO Sanitary Ware Co.,Ltd. 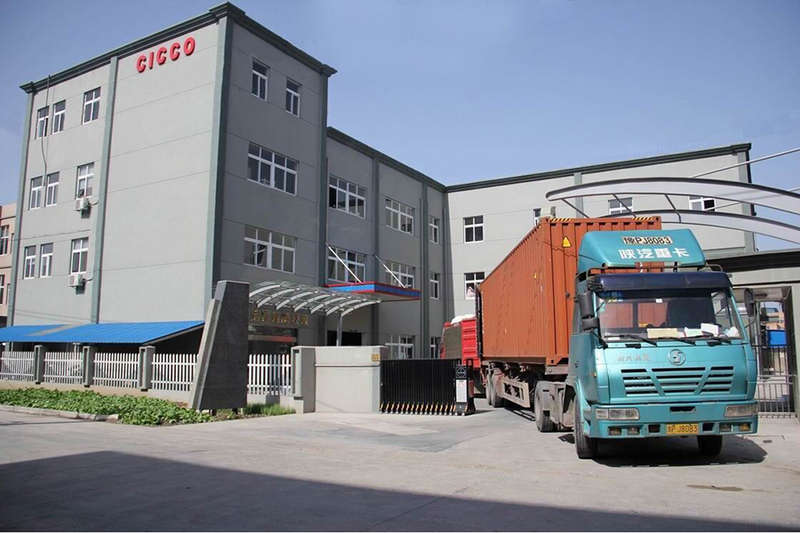 Pinghu CICCO Sanitary Ware Co.,Ltd located in Pinghu city of Zhejiang, China.It’s around 40 minutes from Shanghai airport or an hour from Hangzhou airport. 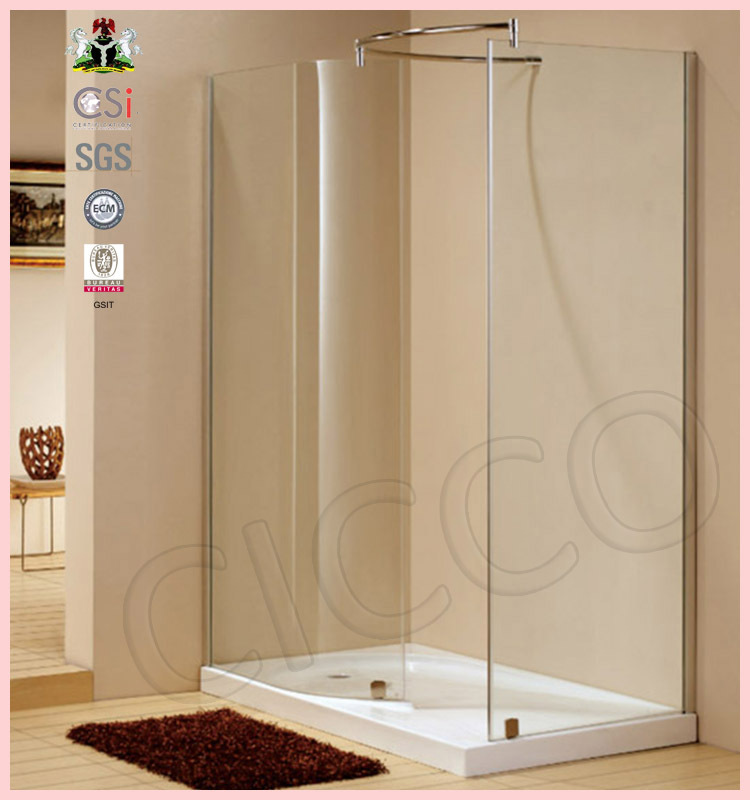 CICCO mainly product is shower room, shower enclosure,shower cabin , massage bathtub ,shower cabinet,shower panel and so on . CICCO factory have own workshop for aluminium and ABS. 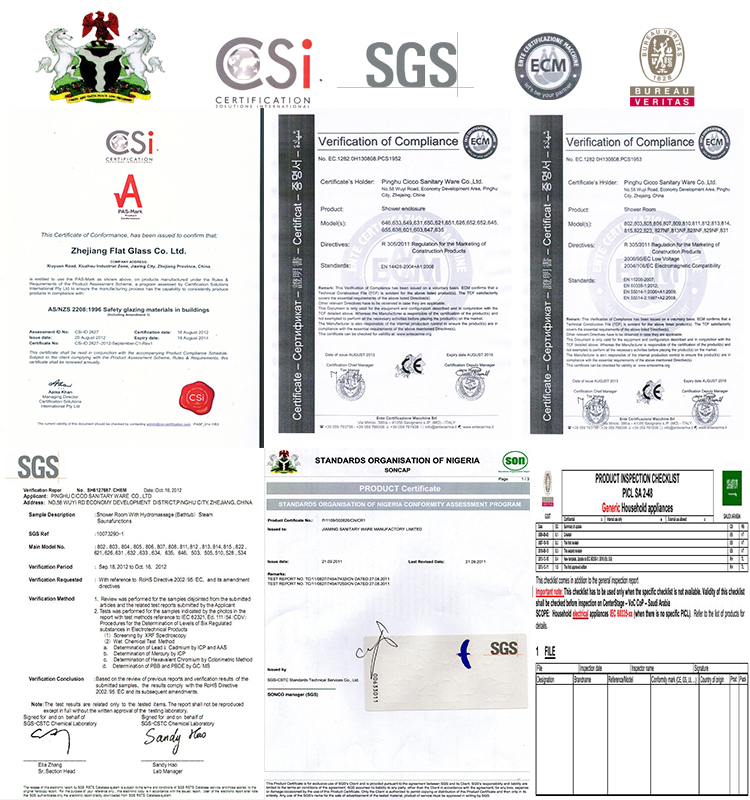 and our products have CE,ECM,SGS,CSI,SONCAP and ROHS certificates . CICCO have 3 workshops covering and area of over 5000 sqm with more than 10 production lines . Don't hesitate to contact us for any question. Hope to cooperate with you in the near furture.